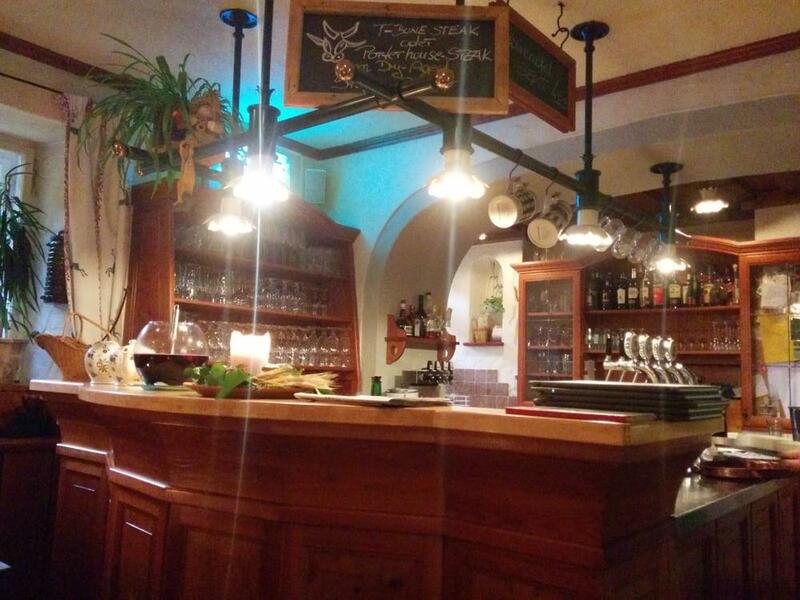 This restaurant is recommended to Austrian cuisine lovers. In accordance with the guests' opinions, waiters serve nicely cooked ribeye, trout and beef here. You will like its food, especially tasty gelato. It's nice to taste delicious wine. 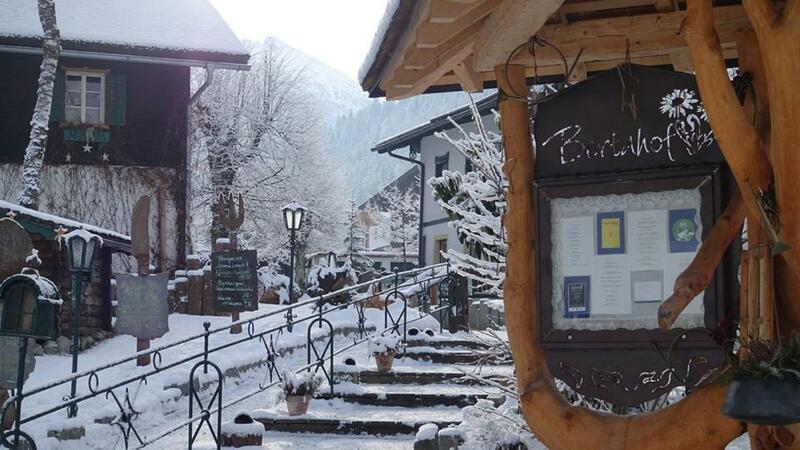 You will appreciate good coffee at Bertahof. 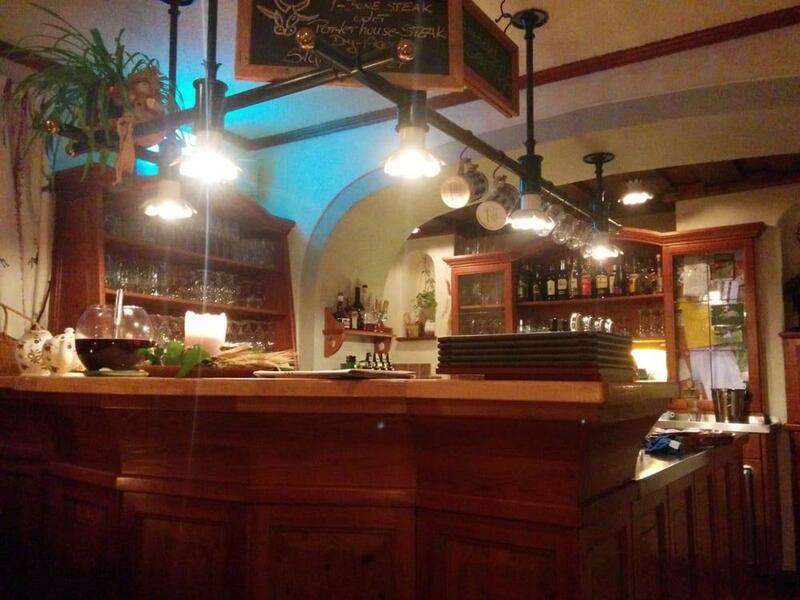 The warm atmosphere of this place makes customers feel relaxed and have a good time. The staff is said to be gracious here. Fabulous service is a strong point that plays a great role for the success of this spot. Tasty food at attractive prices are provided here. The divine playground area can amaze you. 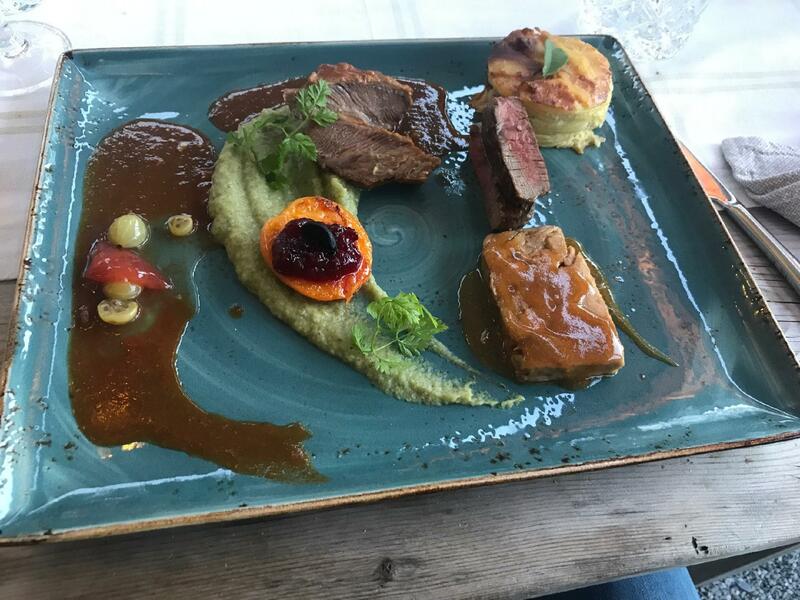 TripAdvisor users marked this restaurant with 4.5 stars, you can check it out. All food were too salty, the personal was too quickly ND stresses , the tip for food was schnitzel for 20€. Our first experience was not good. Rude staff. A shame because lovely setting. This restaurant was recommended to us by a taxi driver. It looks like it is a preferred place for dinner by local people as we were surrounded primarily by locals and only few tourists. 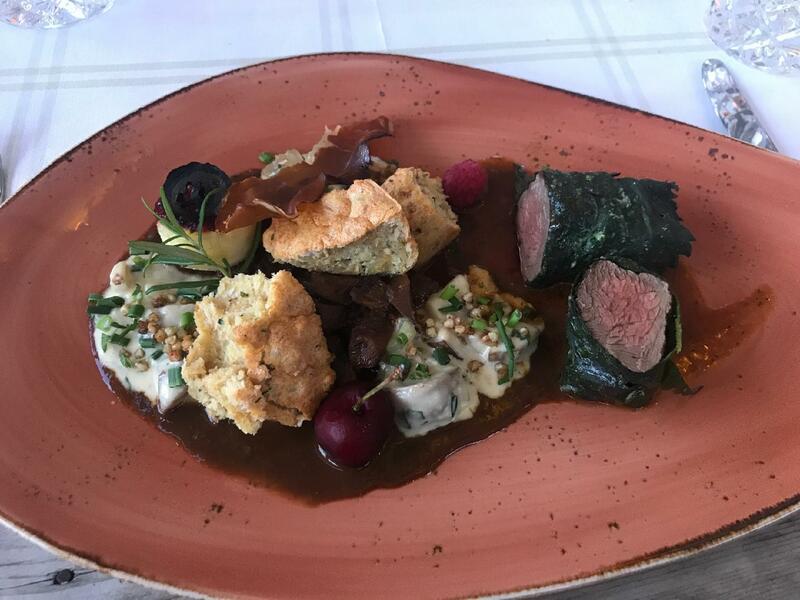 The food is amazing, we tried beef tartar, deer filet and some crispy chicken; everything was simply a wow! For a dinner for 4 persons with a bottle of wine we payed 130€.